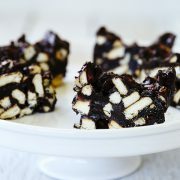 This hedgehog slice is similar to a fudgy chocolate brownie, but is superbly crunchy thanks to the biscuits and nuts. 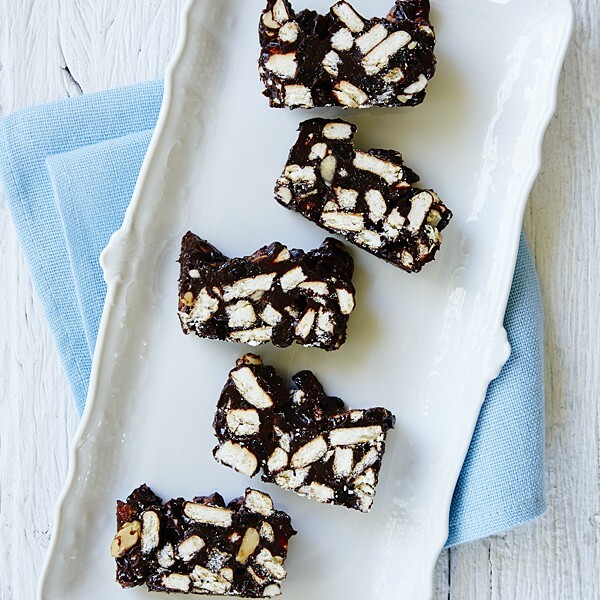 Combined with Lindt dark chocolate, this is truly a tasty indulgence! Serves 12 slices. 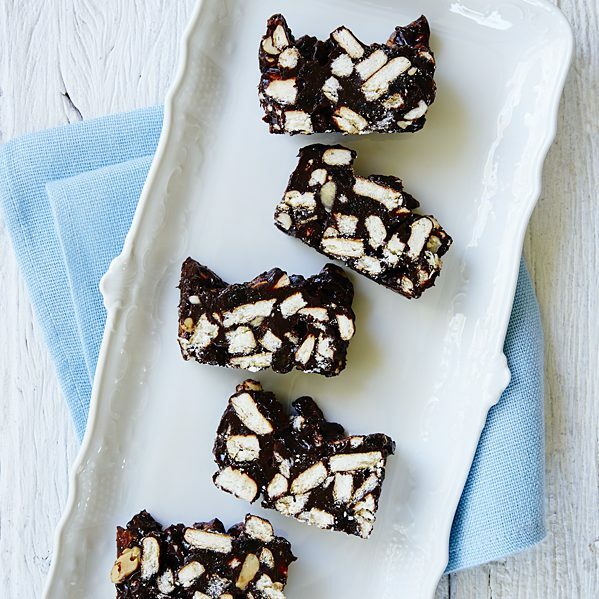 This hedgehog slice is similar to a fudgy chocolate brownie but is superbly crunchy thanks to the biscuits and nuts. 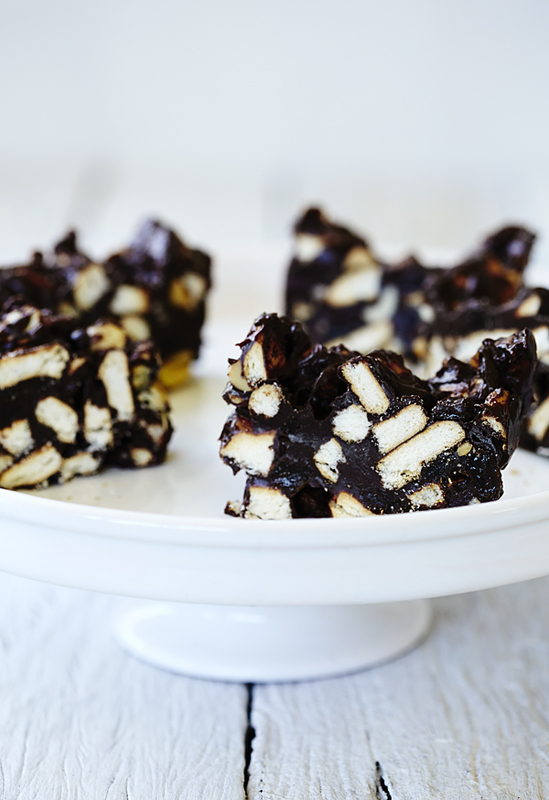 Combined with Lindt dark chocolate, this is truly a tasty indulgence! Serves 12 slices.